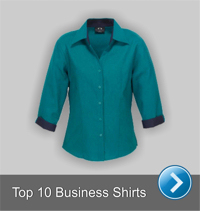 Click here for the top 10 business shirts, whether is be short, long or 3/4 sleeve its all here. 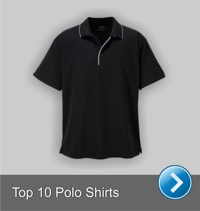 Click here for the top 10 Polo Shirts. 100% Cotton, Poly/Cotton and our famous cool dry material - its all here. 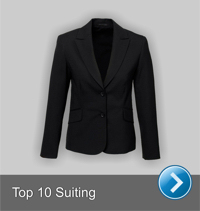 Click here for the top 10 suiting ideas. Cool stretch and Wool Mix, Corporate Skirts, Jackets, Pants and Dresses. 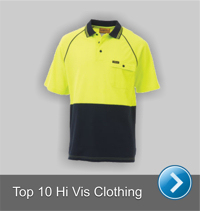 Click here for the top 10 Hi Vis clothing from hi vis polo shirts, hi vis jackets, hi vis jumpers and hi viz shirts. 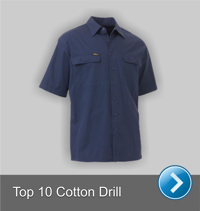 Click here for the top 10 Cotton Drill clothing from cotton drill cargo pants, cotton drill cargo shorts and cotton drill shirts. 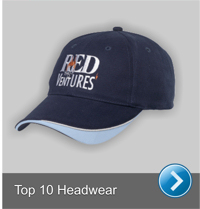 Click here for the top 10 in headwear. A selection of caps, bucket hats, visors and beanies. 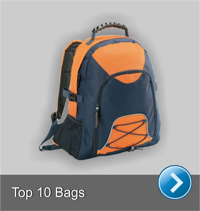 Click here for the top 10 popular bags, backpacks, sports bags and non woven tote bags for any event. 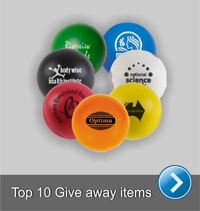 Click here for the top 10 list of our top give away items like tattoos, stress balls and other low cost high impact items for trade shows Click here for the top 10 Corporate Gifts selected by goodgear. 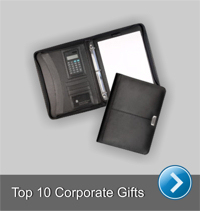 A range of compendiums, desk items and metal pens. 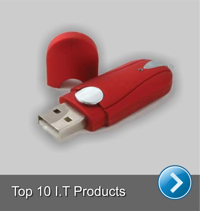 Click here for the top 10 products in IT which include USB Drives, Digital photo frames and computer related products. 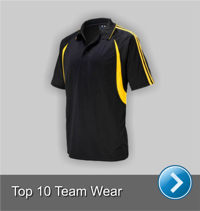 Click here for the top 10 list in team wear, we have polos, jackets, singlets and t-shirts that all match for unity. 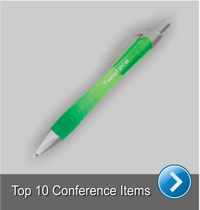 Click here for the top 10 list in conference items, including pens, stationary, post it notes and other important must haves. 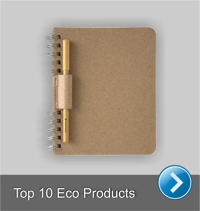 Click here for the top 10 eco products including eco notebooks, eco pens, eco give away items and green gifts. 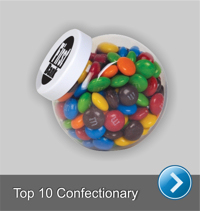 Click here for the top 10 in confectionary which includes lolly pops, M&Ms, Logo Mints, Branded Chocolates and more. 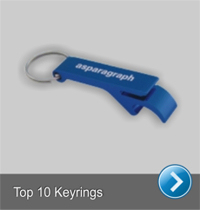 Click here for the top 10 Keyrings including bottle opener keyrings, metal, plastic and torch keyrings.